Oak Grove has excellent Related Arts Program. We will explore each of them over the next few news letters. 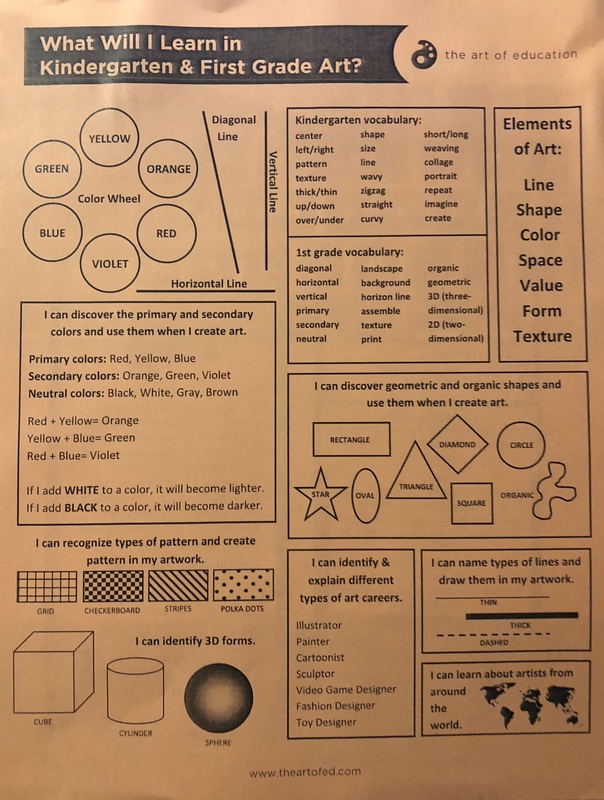 Oak Grove Elementary's art program is a process-based skills development program designed to build on tactile and motor skills, to increase higher level art skills. Tiger Paws: For a $10.00 donation, parents you can have a Paw Print (with students name) put on the wall. All proceeds go to support our Art program.